theme park into Knott's Merry Farm! 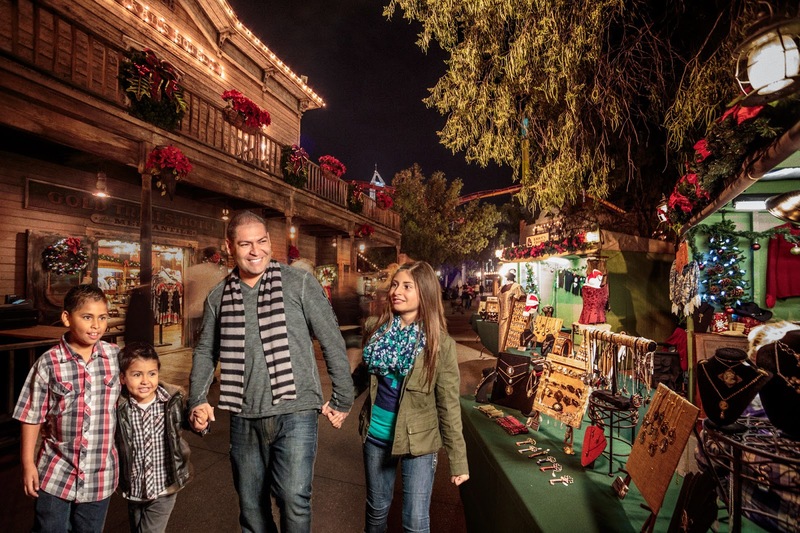 decorations, live entertainment, festive food, and a shopping wonderland! ice show Merry Christmas Snoopy! 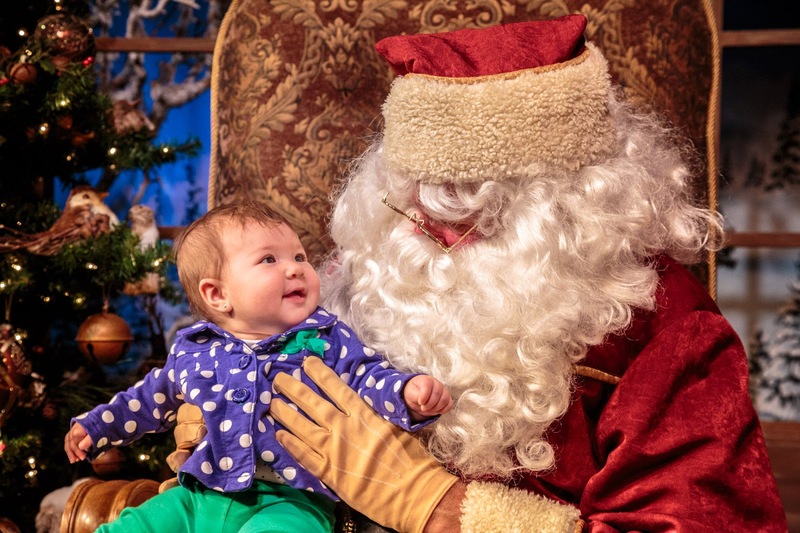 to watch her reactions to this fantastic Christmas show! in the intimate historic Bird Cage Theatre. 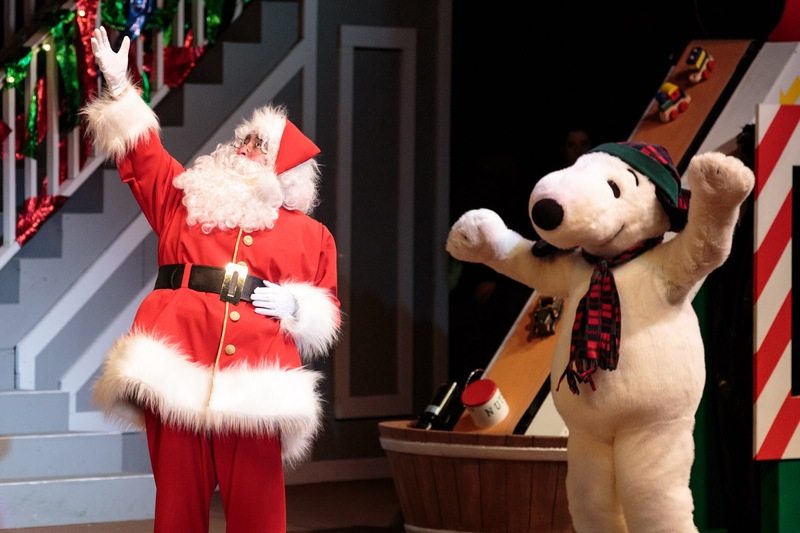 The Camp Snoopy Theater will debut an all-new show, Christmas Time is Here, Charlie Brown. You'll also want to pop over to Santa's Christmas Cabin to visit with Santa! Christmas Cabin during the Christmas season. delicious pastries and my favorite - fresh roasted nuts! 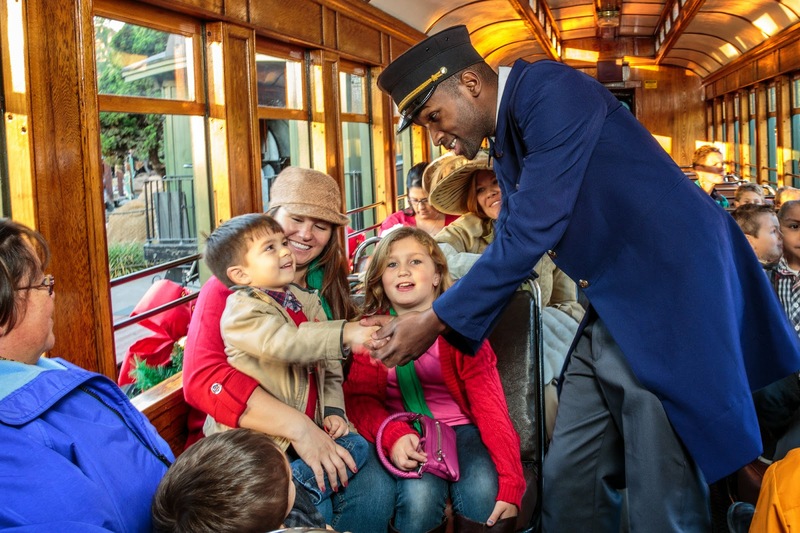 share their Christmas plans and songs. unique creations - including a a chainsaw sculptor and a glass blower. 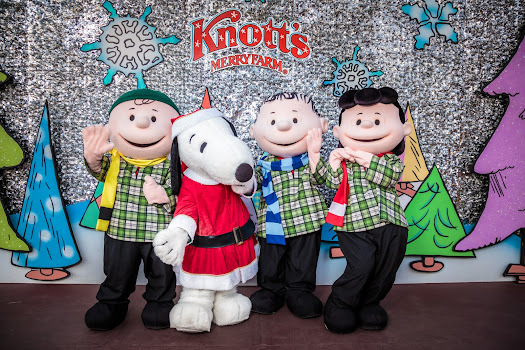 And we can't forget the Knott's Merry Farm food!!! 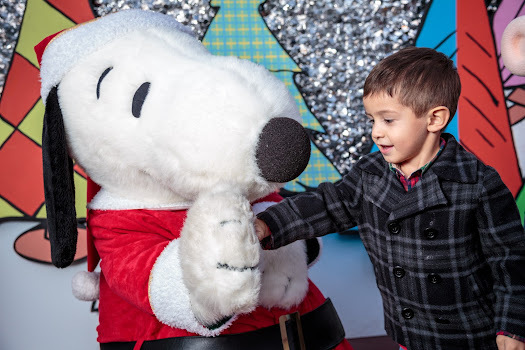 We've had so much fun at Knott's Berry Farm this year! part of my kids' Christmas gift again this year! for such an amazing price! It's true. We did Disneyland this year, but just cant afford it every year. And possibly ever again for that matter. We hadnt gone for 4 years. So maybe we will do Knotts this year?